AMERIGET has long recognised the importance of quality, safety, environment and community as essential to the sustainable development of our business. Our approach to sustainability is straightforward and reflected in all our activities. Safety is our top priority. It is an integral part of AMERIGET’s corporate culture and our employees are committed to upholding the highest safety standards. Strong safety procedures, ongoing education and workplace supervision equip our team members with the necessary training and safety tools to operate safely. Our continuous safety efforts and improvements are rewarded by a safe and sound work environment, our clients’ satisfaction and a preventative safety culture. 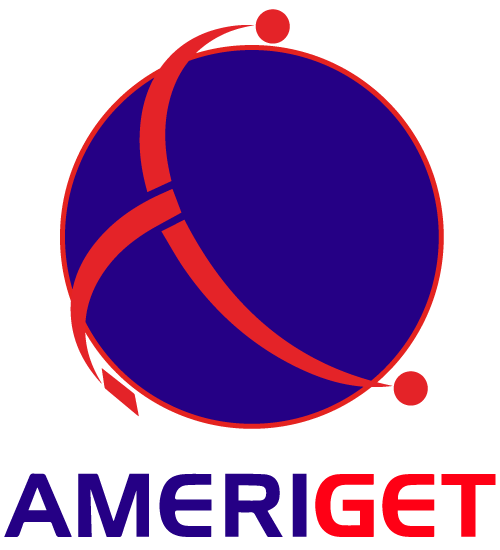 AMERIGET is committed to continuous process and skills improvements to maintain its position as an industry leader. Such improvements enable efficient business solutions and also service the best interests of the community. At AMERIGET we believe we all have the responsibility of respecting the environment and we actively work to minimise impacts from our operations. We invest in cutting edge technologies ensuring our equipment achieves optimum performance and offers significant benefits to safety, quality and environment.